The Sherlock Holmes Museum is a privately run museum in London, England, dedicated to the famous fictional detective Sherlock Holmes. 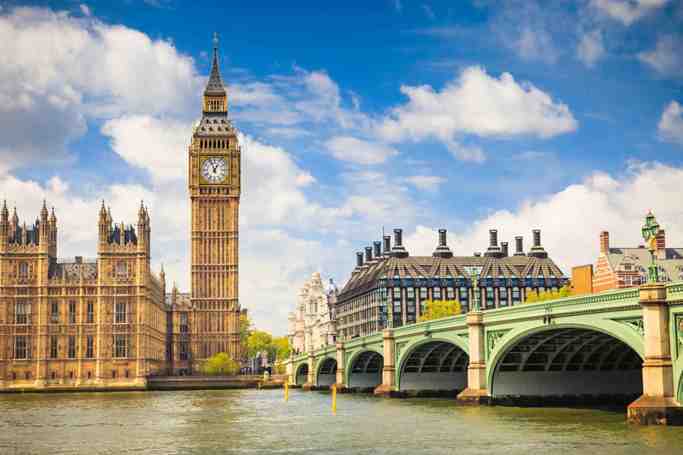 It opened in 1990 and is situated in Baker Street, bearing the number 221B by permission of the City of Westminster, although it lies between numbers 237 and 241, near the north end of Baker Street in central London close to Regent's Park. The Georgian town house which the museum occupies as "221B Baker Street" was formerly used as a boarding house from 1860 to 1936, and covers the period of 1881 to 1904 when Sherlock Holmes and Doctor Watson were reported to have resided there as tenants of Mrs Hudson. 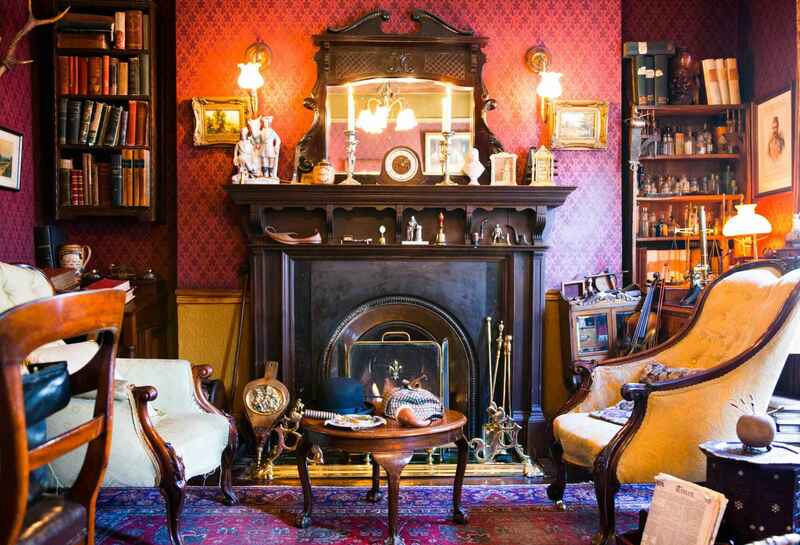 The museum is run by the Sherlock Holmes Society of England, a non-profit organisation. Jean Conan Doyle made clear her lack of enthusiasm for the museum when she was asked about it. She was very much against the idea of suggesting that her father's creation was a real person and knew that the presence of the museum would reinforce the idea in the minds of many that Holmes had really existed. This idea was strengthened further by the presence of a commemorative blue plaque on the outside that states the years of Holmes's supposed residency. Though the plaque is similar in design to those erected by English Heritage as part of the London-wide plaque scheme, it is not a part of that scheme, as their selection criteria rule out the commemoration of entirely fictional characters. 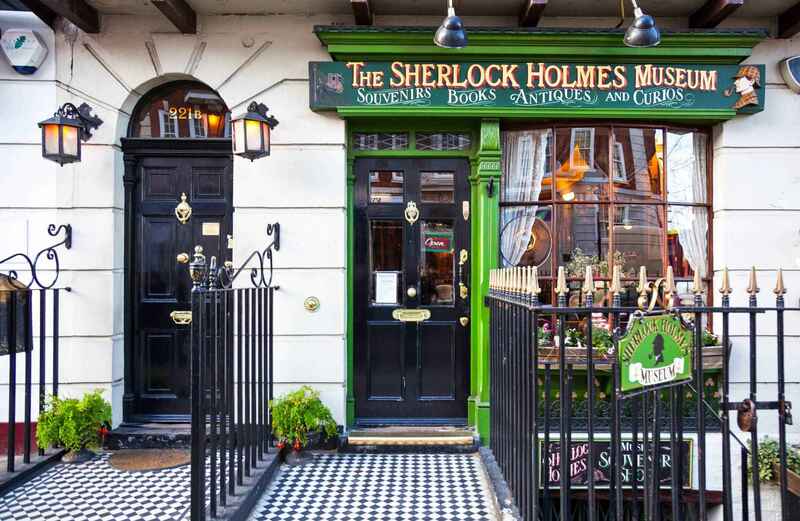 Sherlock Holmes Museum | eTips Inc.